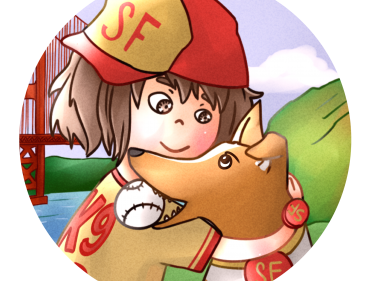 Francie rose to #13 in the paid Kindle store, and stayed in the top 100 for the last three weeks in July in the Children’s ebook/dogs category. Yesterday, during a free promo, Pet-Friendly Francie scored the #1 spot in both Friendship AND Dogs category. Hot Diggety Dog! Many thanks dear readers!